 Star Skips provides a fast, reliable skip hire service throughout London and the surrounding areas. We deliver skips of all sizes from 4 to 16 yards for domestic and commercial purposes. 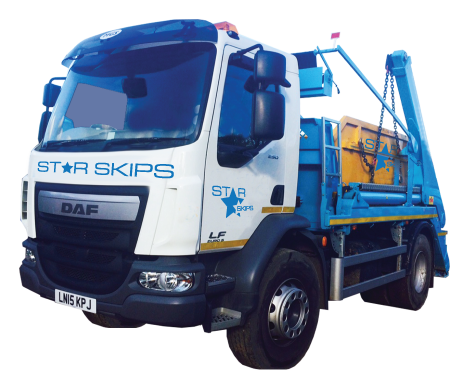 We are based in Hounslow, West London, Star Skips is centrally based to offer services to the London area and beyond, servicing Berkshire, Buckinghamshire, Surrey as well as neighbouring counties. Offering waste management services primarily in the hire of Skips for Commercial and Domestic waste disposal. We also offer Scrap Metal Services. For a super fast quote Call us now, or simply fill out an enquiry HERE. Select the size of skip and the duration you would like to hire for. We will get back to you straight away. If you are happy with the offer we will then arrange both the drop-off and collection of the skip! We have a great reputation for our friendly & efficient service which operates 7 days a week. We also supply Sharp sand, Soft sand and Ballast. Ideally on your property. If the skip is to be placed on a public highway a license will need to be obtained from your local authority. Local authority license prices vary please call us on 0208 8974 777 for information. Normally up to two weeks. However if you think you would require the skip for a longer period please notify us at time of hire. To order the skip that's right for you simply call us on 0208 8974 777 or fill out the enquiry form HERE. We offer all the services you would expect from a professional waste management company including arranging permits, wait and load and same day delivery. The following items are not permitted to be disposed of in our skips., please call 0208 8974 777 if you have any questions. Thank you. You can call 24/7 on following numbers etc. Copyright © 2019 Star Skips by Red Apple Studio.